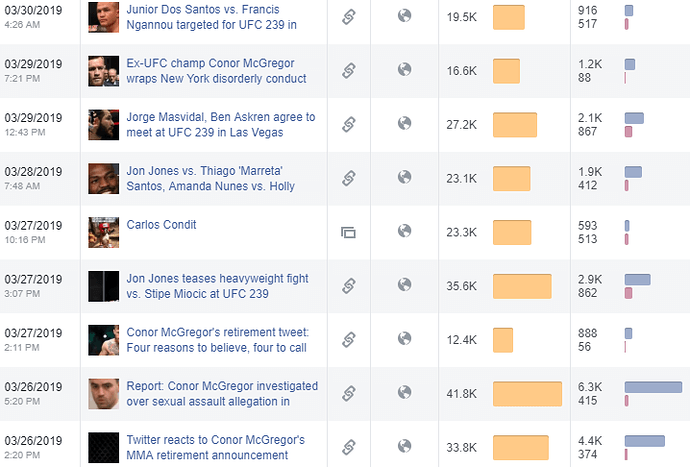 Top UFC Fighter blue checkmark verified Facebook page, currently generating revenue from USA Today. Price is based on a 1 1/2- 2 year turn around posting their articles, which you are paid $10 CPM for, in any country. We only posted 2-3 articles a day but you’re free to post as many as you’d like. Current net profit is anywhere from $1K to $1,200 monthly with zero outgoing expenses. Simple copy and paste. This also doesn’t include anything additional you do with the page. Ad break eligible and IA and Audience Network haven’t been touched yet. Questions? Ask away. I also own a grey verified MMA page with 3/4M fans, that I would be willing to share 1 article of yours a day for 1 year. You will receive 100% of profit from both pages. as I’m pretty sure you’re not Carlos Condit. Page is not hacked. Everything was just verified through Swapd staff. @Swapd can you confirm that the verification done though you guys ? Yes, I did it and everything checked out. If this ever hits a checkout ticket we will further vet it then, just to be positive. @Alpha Am I allowed to post the CPM that mmajunkie.com offers me to post, which will get passed on to the new owner? I don’t see a problem with this. I didn’t explain this in the original post, but you will receive access to post any article from mmajunkie.com for $10 CPM. You will receive an end of the month report, every month. And this isn’t including anything else you may have lined up. Ad breaks are eligible, IA and Audience Network have yet to be messed with. Buyer backed out. Still up for grabs. Also have 2 other fight pages totaling just under 1M fans. One with 740,000 fans is verified, both have ad breaks enabled and IA and Audience Network haven’t been touched. Not interesed on buying the page,but interesed on paid posts. I’d like to sell shares on my Facebook and Twitter pages, UFC fighter Carlos Condit’s FB and Twitter included. 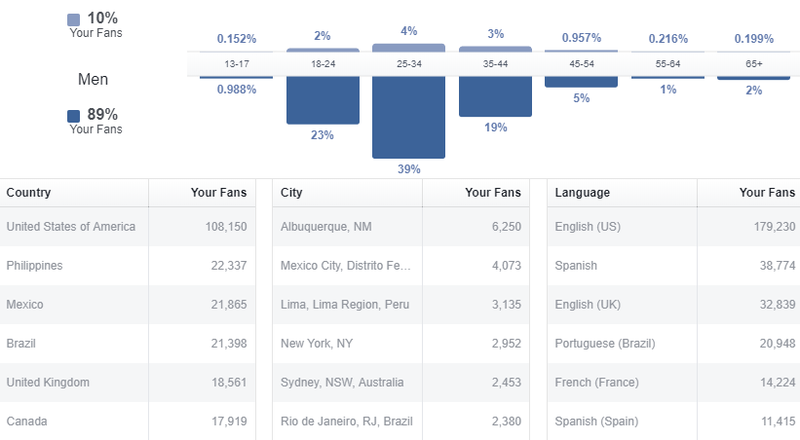 Approximately 2M fans total…what exactly do I need to do to advertise on Swapd?